What makes an American is not the name or the blood or even the place of birth, but the belief in the principles of freedom and equality that this country stands for. [O]ur attachment to and affection for our particular heritage does not drive our society apart, but helps to bind it together. Like an intricate tapestry, the fabric of our society is made up of many different threads that run in different directions, but all meet one another to form the whole. 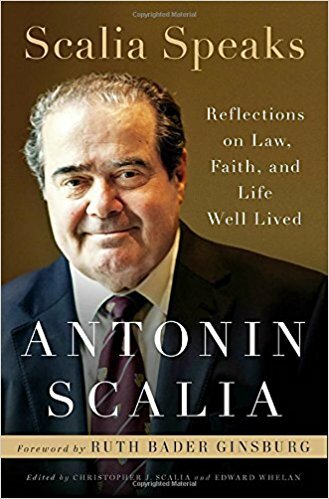 That ethos echoes through the book, as Scalia speaks about the nation he loved, the education he valued, the courage of others he esteemed, the faith he cherished, the law and freedom he treasured, and the heroes and friends he venerated. Whether in a speech to students at his alma mater (Xavier High School in New York City), or in his remarks at Wesleyan University (to deliver the Hugo Black Lecture on freedom of expression), or in his words to members of B’nai B’rith in Washington, D.C., time and again the voice of the man leaps from the pages. 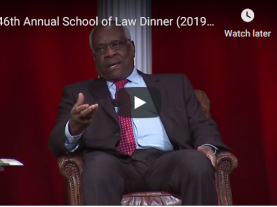 Future biographers would be well served to study these speeches, because they allowed Scalia, says Christopher, “to reveal insights into his personal feelings,” enabling historians to paint a more revealing portrait of the man behind the constitutional curtain. Catherine Langford, Scalia v. Scalia: Textualism in Constitutional Interpretation. Brian Slocum and Francis J. Mootz III, Justice Scalia: Rhetoric and the Rule of Law. Recent print symposia have been published in the Notre Dame Law Review and in The British Journal of American Legal Studies, with yet others likely to be published. Some delight in these words; others retreat from them. Some welcome such jurisprudential pushback; others resist it. Some view these ideas as canonical, others as heretical. But is this not yet another mark of a great jurist, the ability to provoke this hardy to-and-fro in American legal thinking? 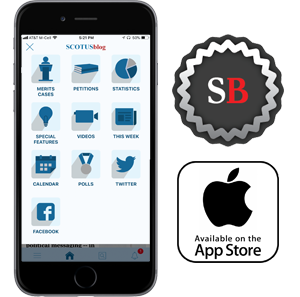 In all of these ways and others, Scalia still speaks to us … and he may continue to do so for a long time to come. Ronald Collins is the book editor for SCOTUSblog. He is the Harold S. Shefelman Scholar at the University of Washington School of Law. His latest book (with David Skover) is The Judge: 26 Machiavellian Lessons (Oxford University Press, 2017).